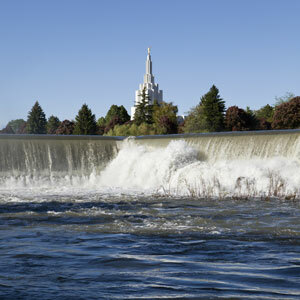 Idaho Falls is home to over 50,000 people and is consistently ranked as a top contender for the “best places to live” rankings in many publications. There are many effective advertising opportunities throughout the city. Target your audience with out-of-home advertisements near the Willard Arts Center or the Colonial Theatre and Civic Auditorium. There are also outdoor advertising options in the different neighborhoods of the city such as Historic Downtown, The Numbered Streets, and West Side. Billboards on the major highways running through Idaho Falls also provide billboard possibilities to potentially grow your business.